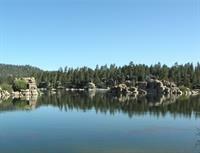 Boulder Creek Resort in Big Bear Lake is just 200 feet from the lake and the beautiful Boulder Bay park where you can fish, picnic, kayak and canoe. 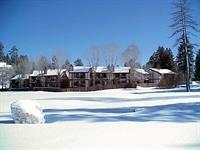 The Resort offers a great mix of amenities and privacy at an affordable rate. Enjoy our outdoor year-round Jacuzzi and summertime swimming pool. Most condos have balconies and many have terrific views.